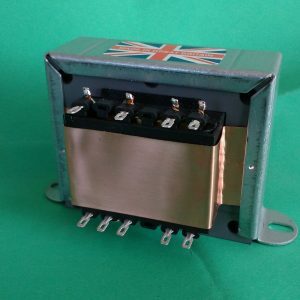 A superb quality multipurpose transformer for any valve project. 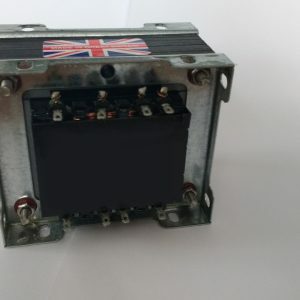 The 6.3V heater winding is centre tapped. 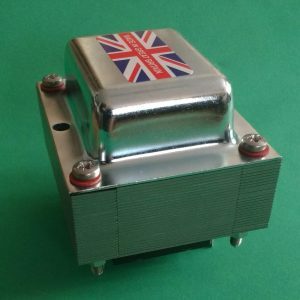 Constructed using high grade grain orientated M6 0.35mm laminations, for lower loss. 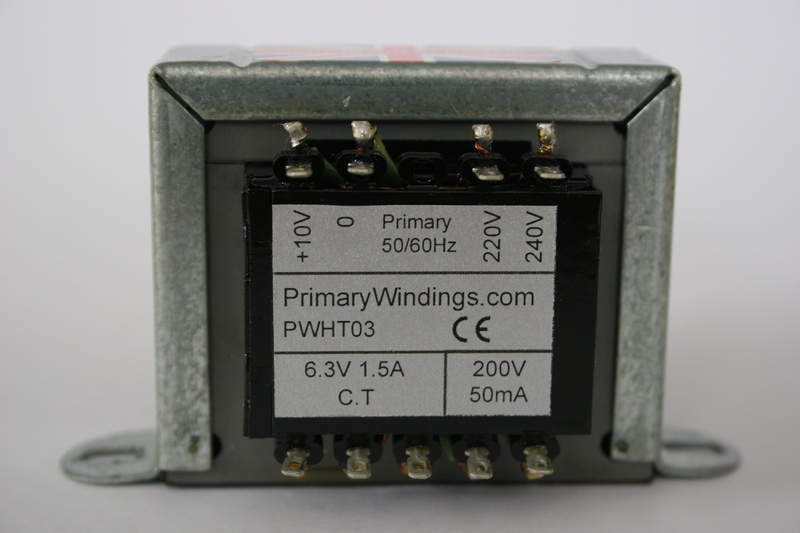 Separate primary and secondary windings for safety. 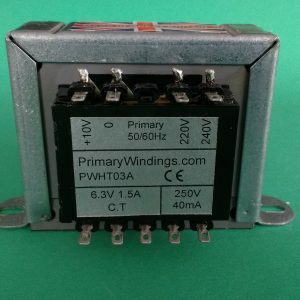 European primary voltages selectable from 220V, 230V, 240V and 250V. Voltages quoted are at full load on all secondaries. 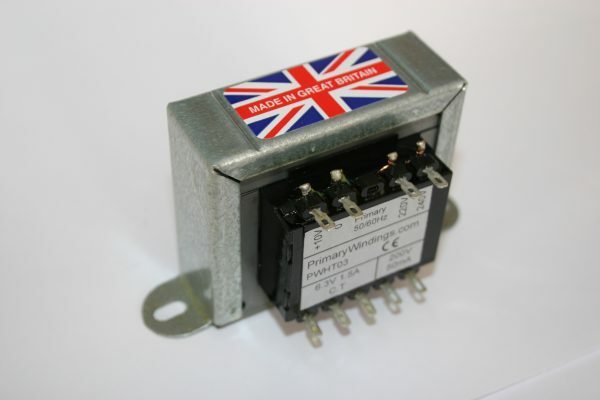 Please ensure you are familiar with working with high voltages when using this component.